The Mac version of Master of Alchemy Rise of the Mechanologists is available now on the Mac App Store and on Get Games. 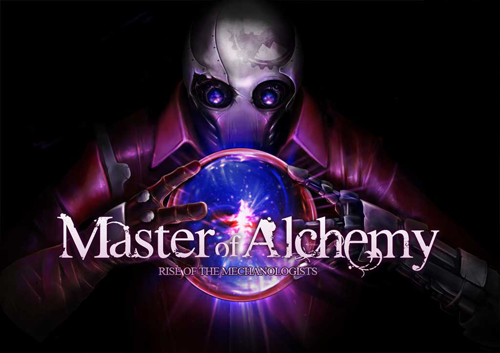 Rise of the Mechanologists is the PC and Mac version of Master of Alchemy. 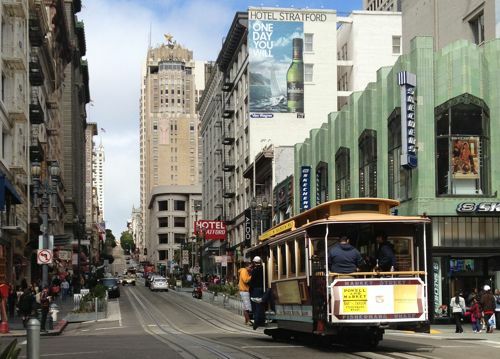 Thanks for meeting us at the GDC in San Francisco. We’re back and hard at work on the games we presented at the show.